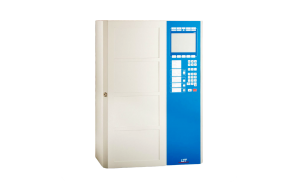 The BCnet Control Panel/Extension BCE216-3LG allows for the extension of a Fire Detection Control Panel BCnet216 by two ADM loops. 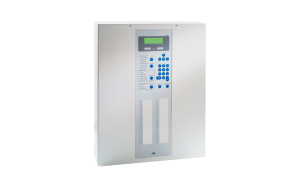 The extension is integrated into the Fire Detection Control Panel BCnet216 by installing it in a BCnet sectional control panel BC216-2 or BC216-3 and connecting it to the GSSnet cabling via the GSSnet interface on the extension. The 24V supply of the BCnet Control Panel/Extension BCE216-3LG is powered from the BCnet sectional control panel in whose cabinet it has been installed; it does not have a power supply or battery charger of its own. The extension is designed as compact unit and mounted on a pivoting sheet steel carrier. The loop processing functions of the BCE216-3LG fully correspond to the functions of a BCnet Control Panel BC216-2 equipped with two Loop Interfaces LIF64-1. 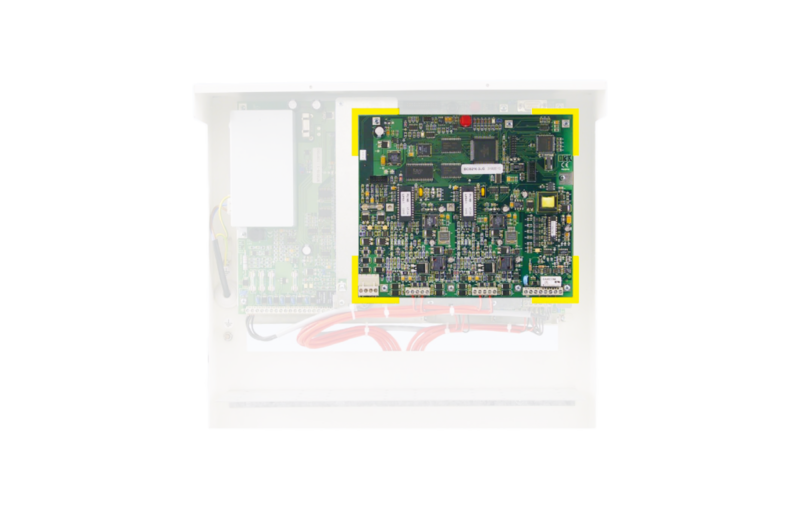 The ADM loop principle offers intelligent analogue ringbus technology with bi-directional data transfer. Each loop provides for the software-aided administration of up to 318 physical address points in a maximum of 144 detector zones. Easy parameterisation by means of PC software enables you to optimally adapt the control panel to your individual requirements.